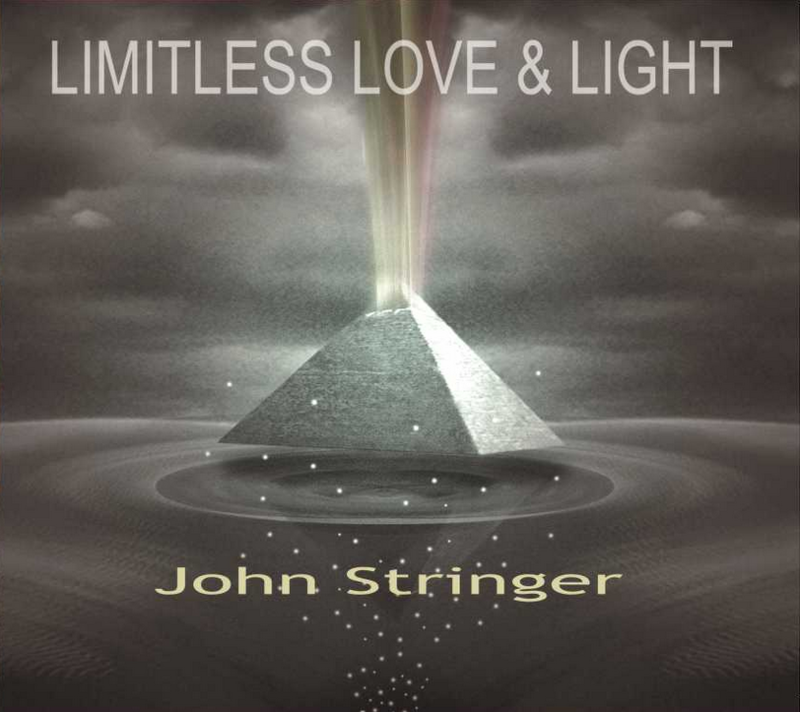 Become a PolyPlat Records Partner for only $22 and earn 50% on John Stringer’s new digital album, “Limitless Love & Light.” Plus, earn 50% on memberships and 10% on all other referred sale! 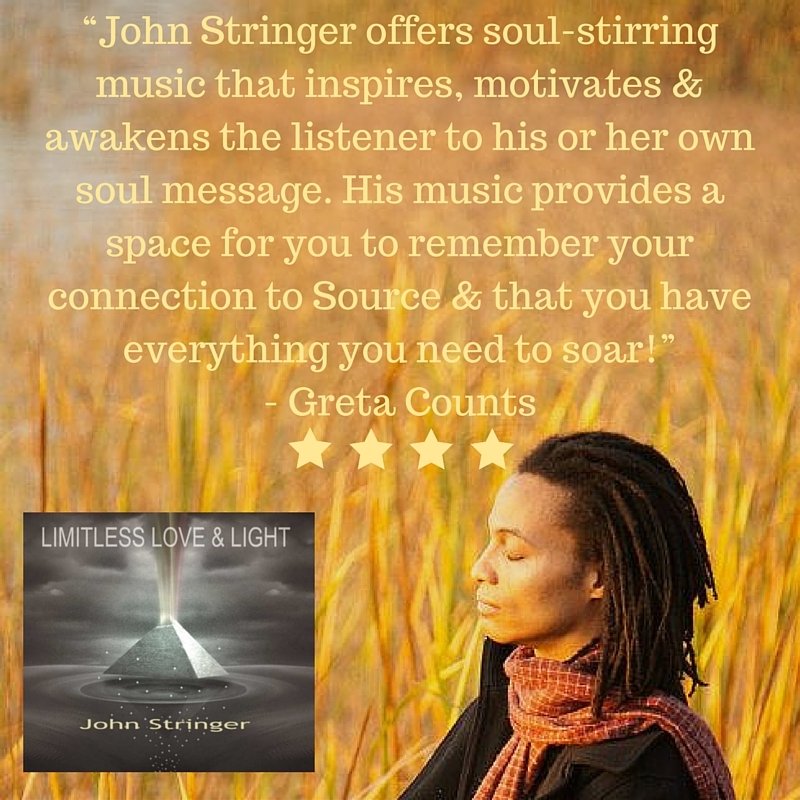 You’re invited to share in the abundance created by our “Limitless Love & Light” products and services by joining the PolyPlat Records “Share in the Abundance” Program. Simply sign up as a Partner for only $22 and earn a full 50% on all digital music sales you refer with your unique referral link. 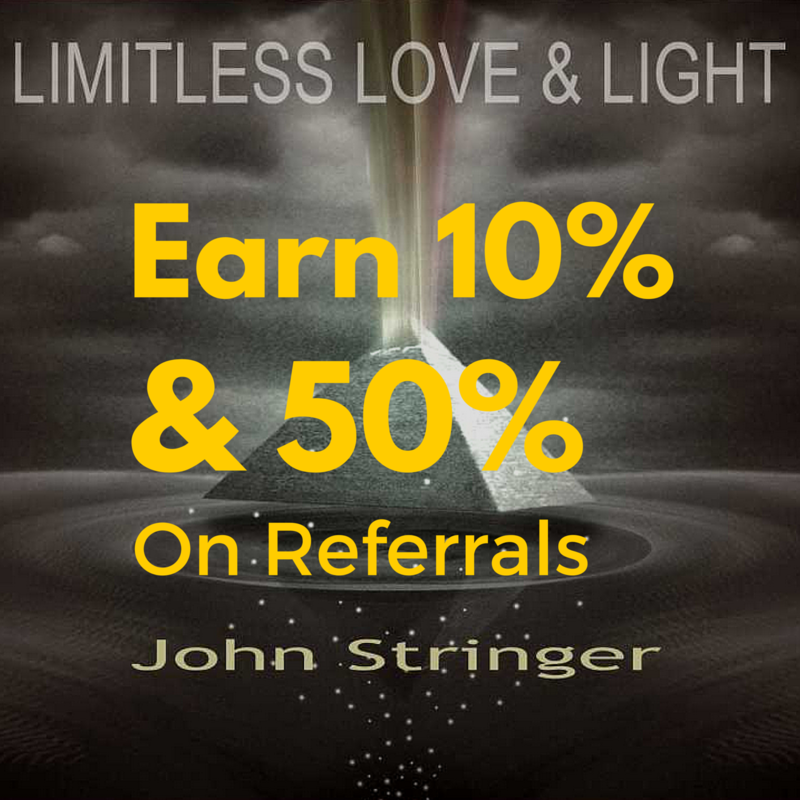 As a partner, you’ll also earn 10% on all other sales you refer. Become a PolyPlat Records Partner for only $22 & earn 50% commission on referred memberships & digital music sales. Earn 10% on other products. 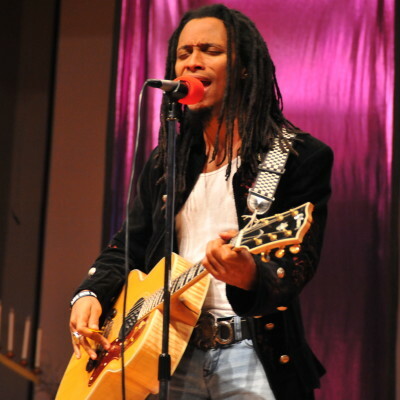 Would you like us to keep you updated on PolyPlat news, including new tour dates, new artists and products? Join today to receive our monthly newsletter. 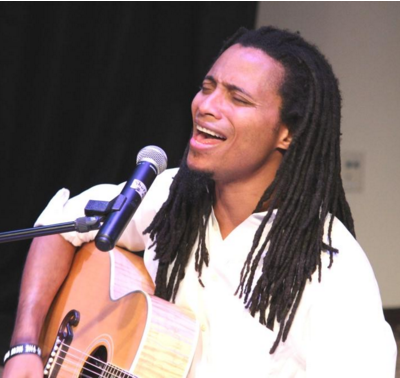 Check out the full range of music and services from PolyPlat Records artists. We’re frequently growing our offerings to help create more abundance to share in.